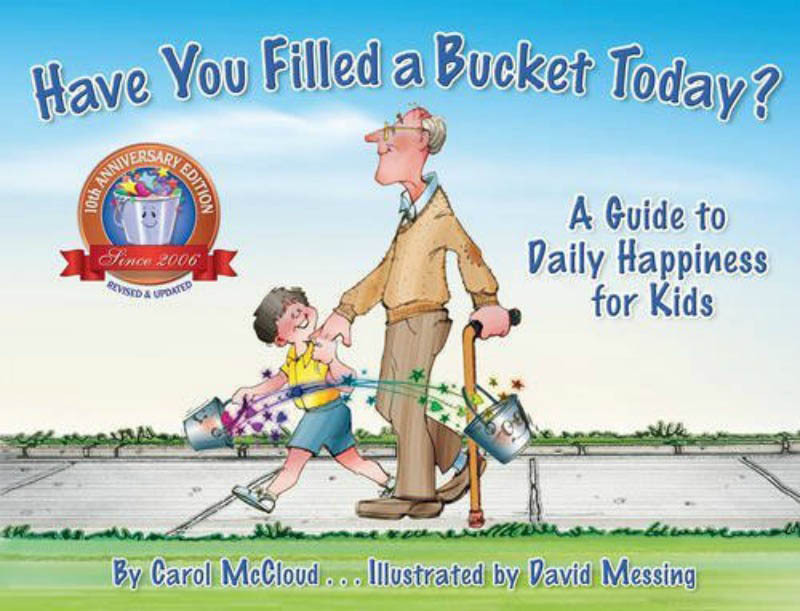 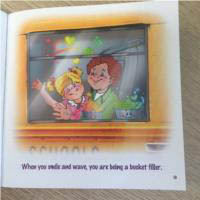 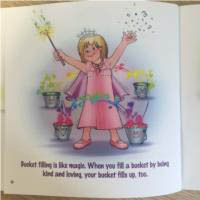 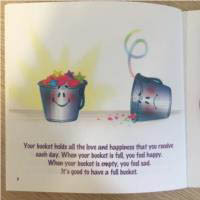 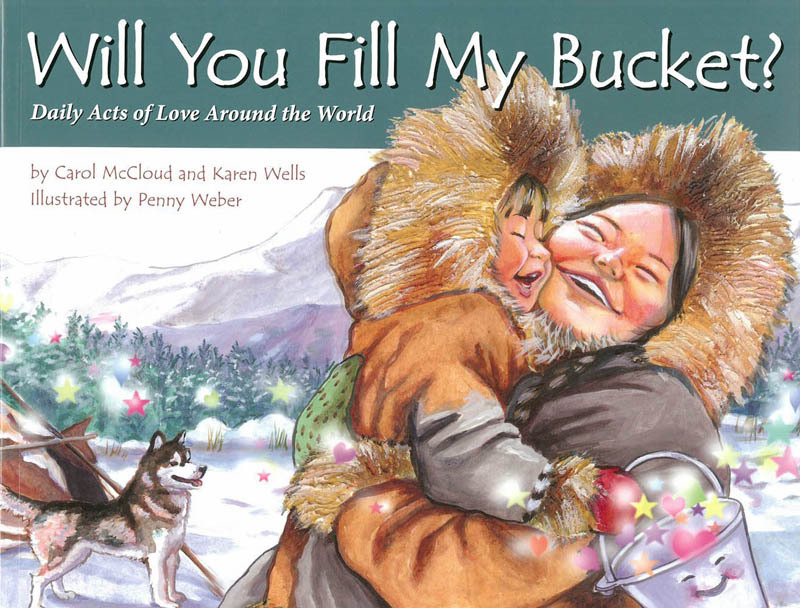 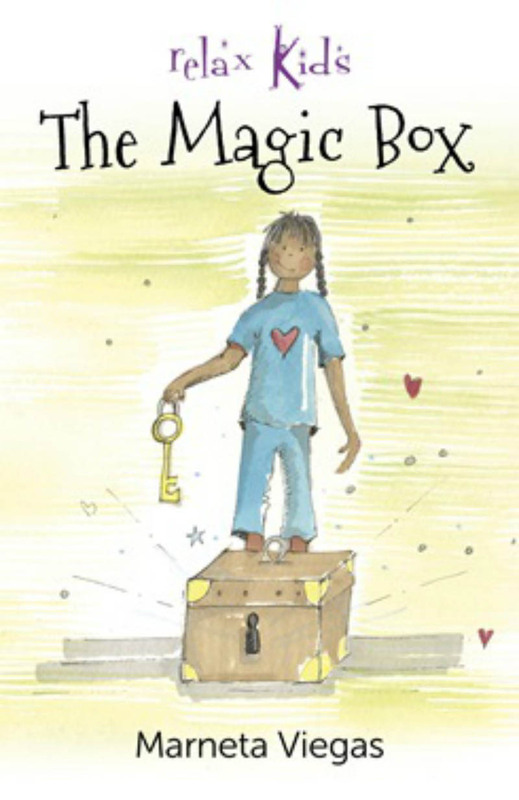 This award-winning prequel to Have You Filled a Bucket Today? 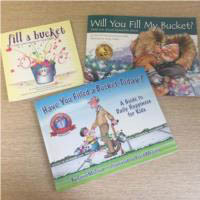 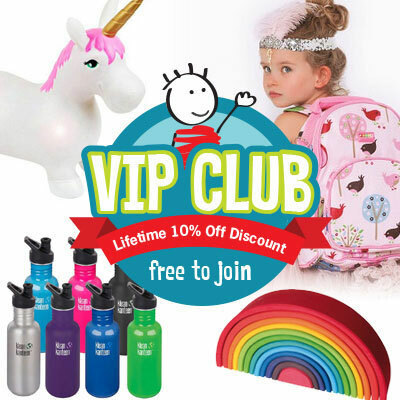 is the perfect gift for anyone with little ones they love. 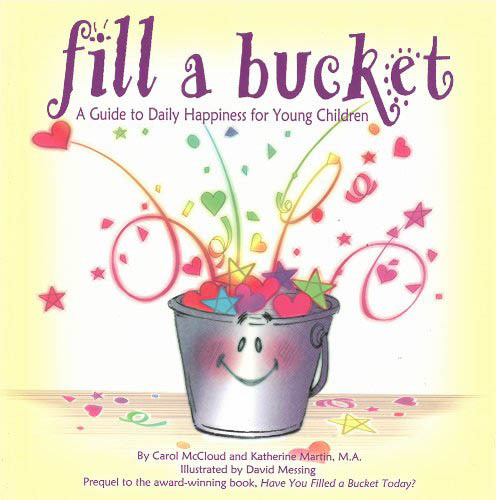 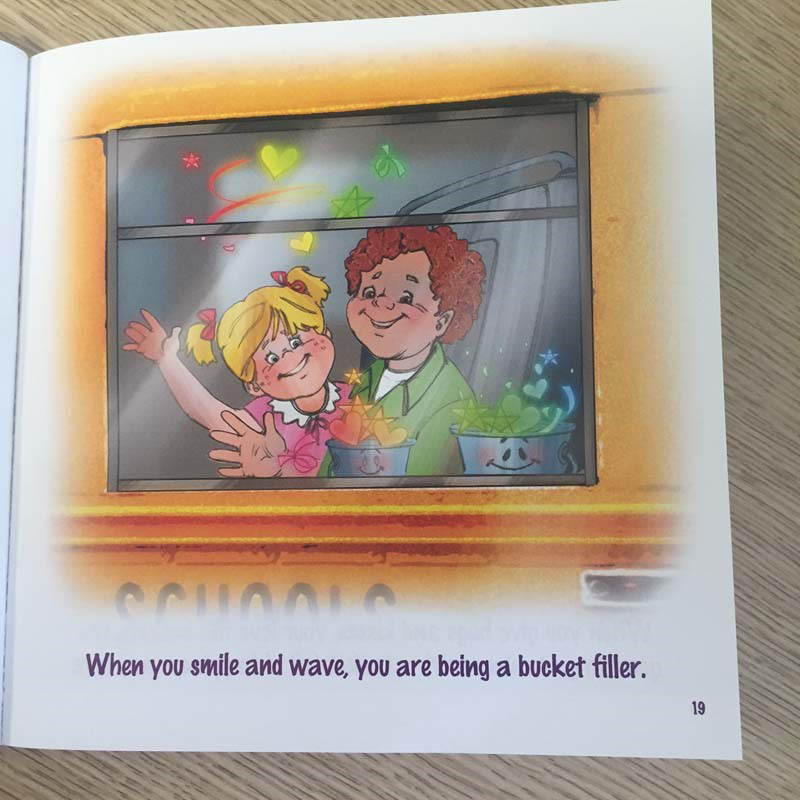 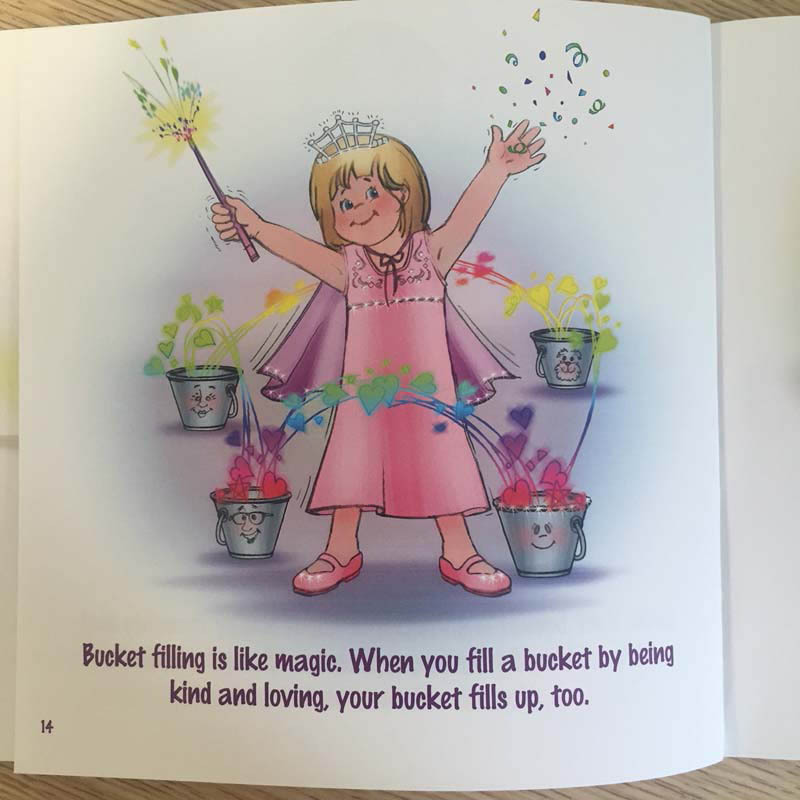 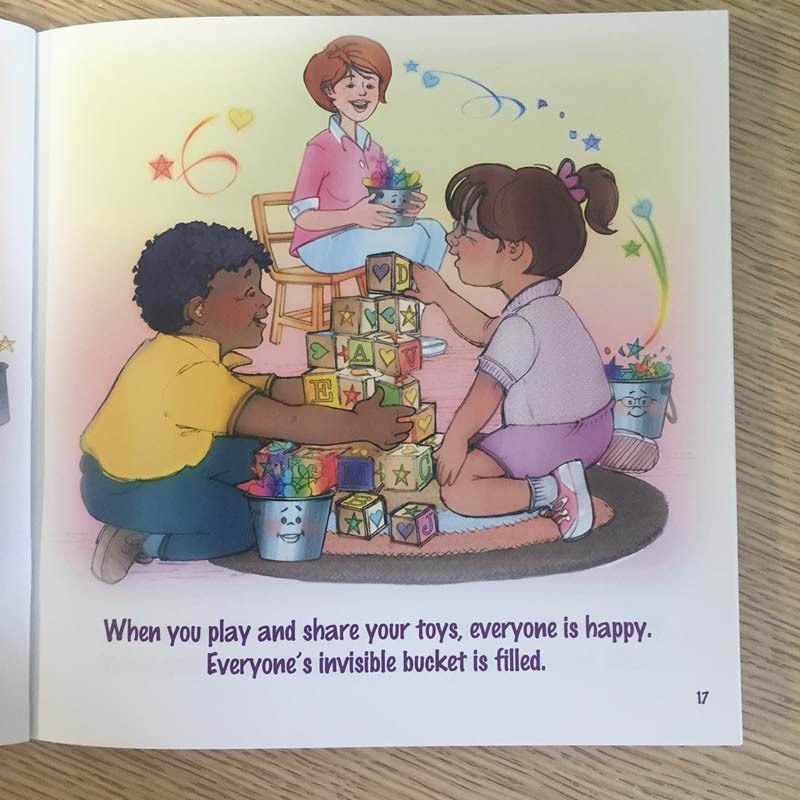 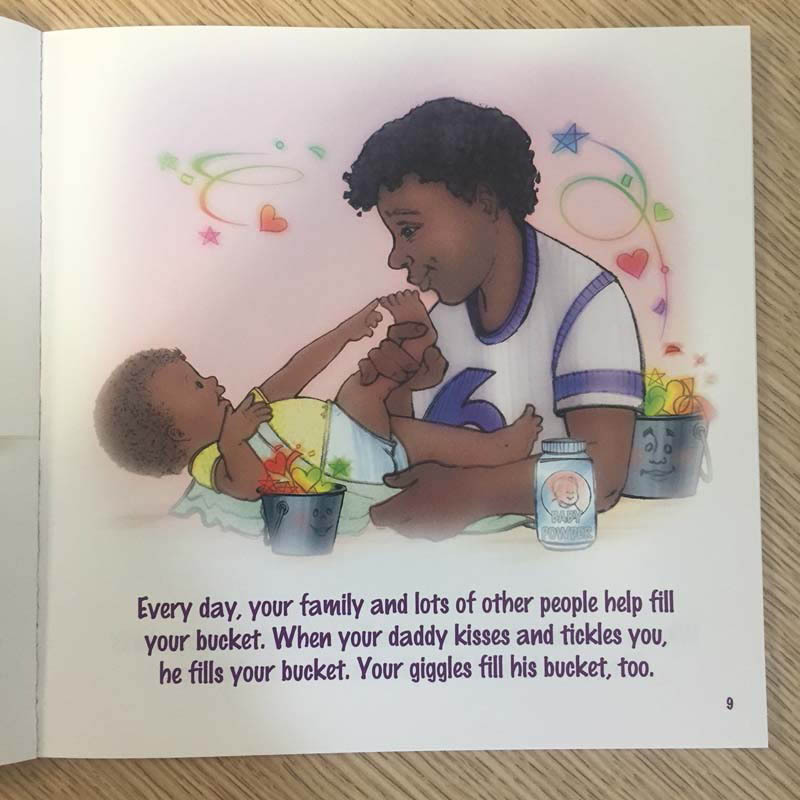 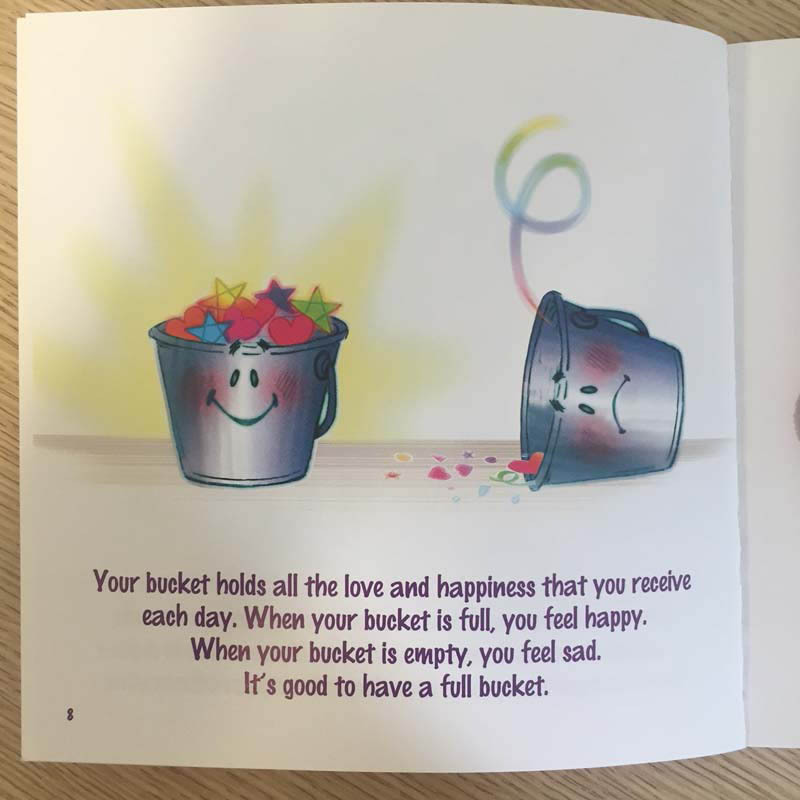 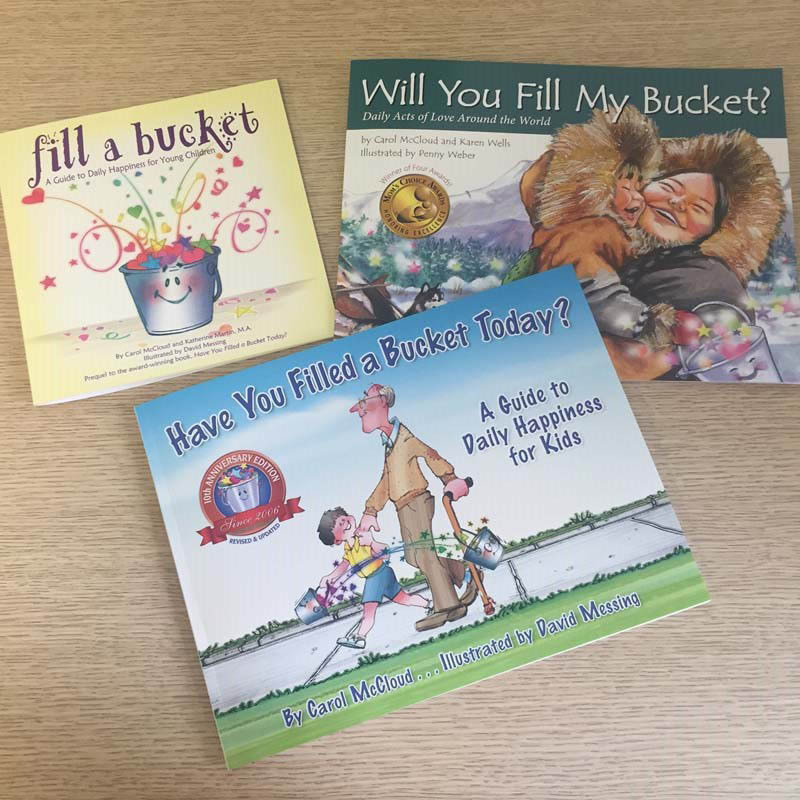 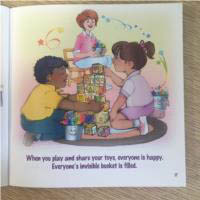 When children have their buckets filled and learn how they can fill other people’s buckets too, they understand how special, valuable, and capable they are.